If you’ve got a larger household, improper storage of outerwear can lead to clutter, and if you don’t have adequate closet space to house everyone’s coats, a coat rack is the answer. Consisting of individual pegs or a series of pegs attached to a mount, wall coat racks are the most common design. There are other options, though, including free-standing coat racks which can be conveniently placed in a corner and have hooks or pegs at varying heights to accommodate multiple coats. Numerous materials are used in the construction of coat racks, with the most common options consisting of wood, metal and plastic. While plastic is lightweight and inexpensive, it’s not the most durable material and works best with lighter coats and children’s coats. Wooden coat racks are both elegant and sturdy, making an attractive addition to homes with existing wood décor, trim and accentuations. Examples include cedar, maple, birch and oak coat racks—any of these is a good choice, depending on your stylistic preferences. Metal coat racks also offer outstanding durability and an attractive look, especially if you go for a polished option like a brass coat rack. Stainless steel is also an excellent option for modern homes, and you can also get metal racks finished to look like gold or silver if you want to add a touch of opulence. The simplest wall coat racks run vertically or horizontally; a vertical orientation is a good choice in homes with occupants of varying heights. Children can place their coats on the lower pegs, while adults can put theirs on the upper pegs. To maximize space, you can also get zigzagging coat racks, in which pegs run diagonally. These designs allow for up to half a dozen coats or more to be hung in a fairly compact space. Free-standing coat racks require a sturdy base, but they offer a useful and functional way to fill in empty space near your doors. 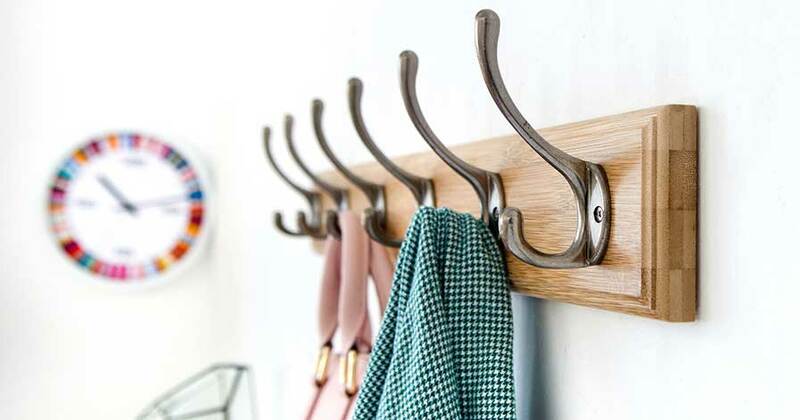 Coat racks add convenience while busting clutter and preventing messes around the house, and they are highly recommended home organization accessories for apartments, condos and houses alike. Want pristine clothes that smell and look great? 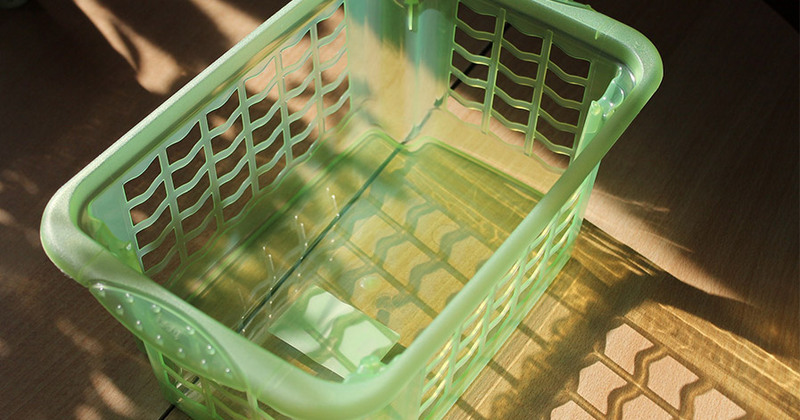 This guide on how to do laundry will make the weekly chore a breeze and yield incredible results.